Another luxury item available in Florida is our exquisite, white, beach sand. 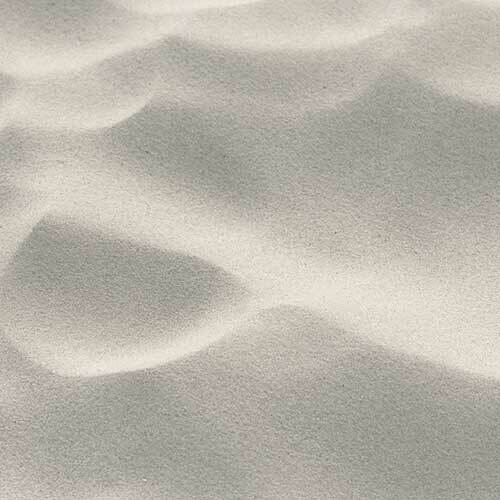 Our sand has a velvety soft feel underfoot and is screened and cleaned – ready for use. And whatever else you can think up! Need more information? Give us a call: (941) 275-2940 or (561) 502-5943 and ask for Evelyn. 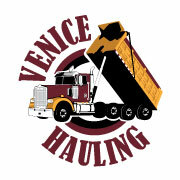 Venice Hauling is your go to aggregate sales and delivery source for all of south Florida. Family owned and operated, Venice Hauling offers home owners and developers alike, extraordinary service, great products, and low prices. We also offer site clean up, prep, and more.